One of my favourite annual traditions is photographing Stefan each year around his birthday, and now that he’s getting more tolerant of the cold weather (though not that cold for December!) we got to do most of the photos outdoors at the University’s lake this time around. That being said, his mom and I were still pretty cold. ;) Stefan’s jumping, sliding, and running around definitely contributed to keeping him warm! 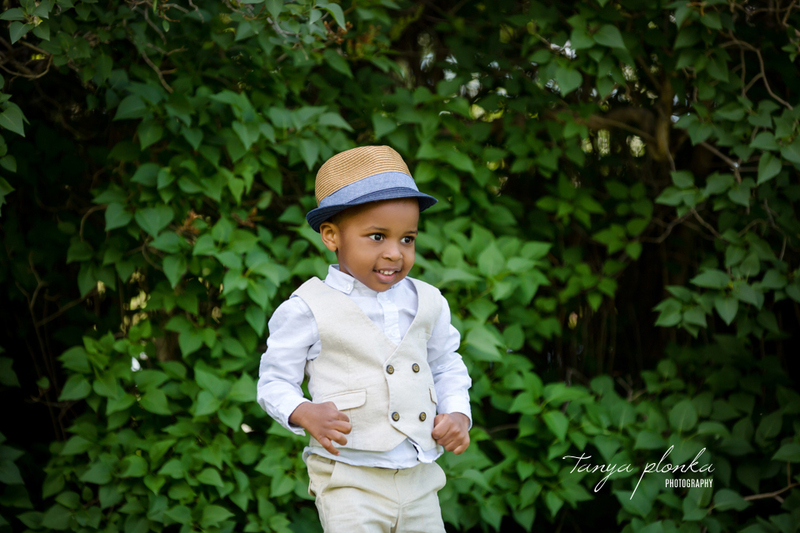 His personality has really opened up this year, going from being quiet and a little shy (though always rocking silly face photos) to telling me all kinds of stories and being totally up for jumping in the air as many times as I requested. His mom and dad joined him for a few photos this time too! 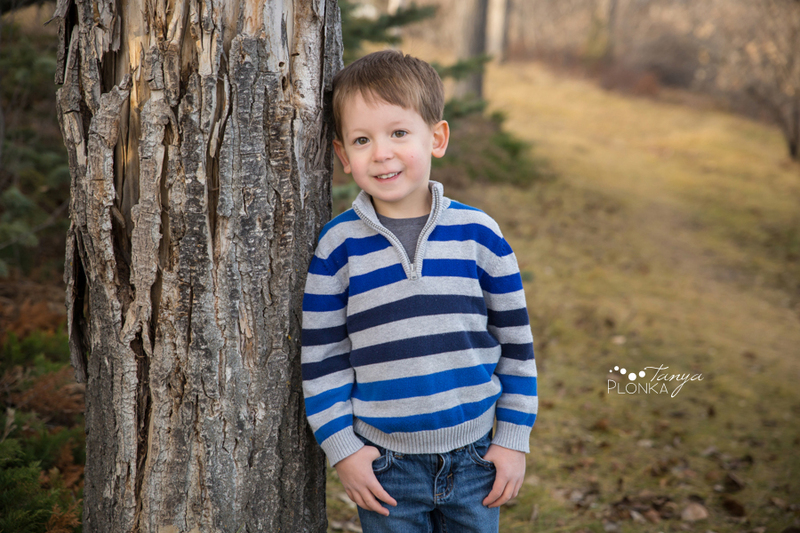 When Sacha hoped for snow for their session, we kept our fingers crossed extra hard – you just never know with the weather in Lethbridge – and we ended up so lucky (as I write this one day later, almost all of the snow has melted)! 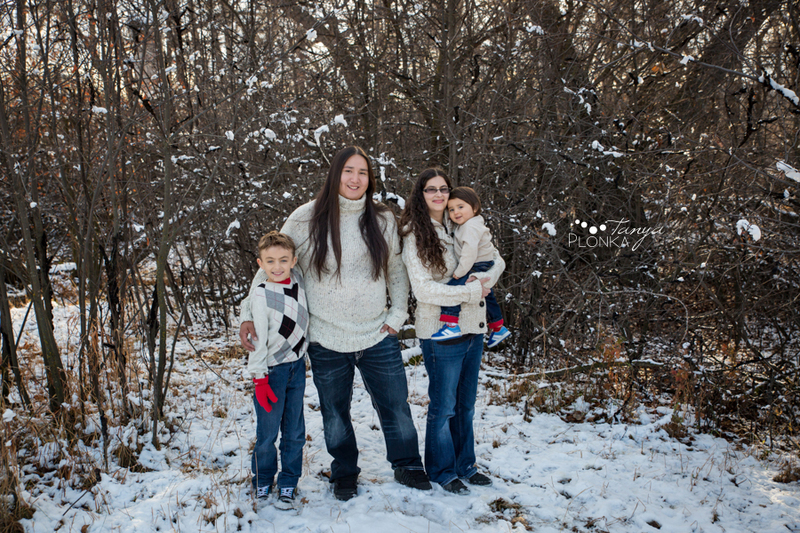 It was even a fairly warm day for November, unlike at my first photo session with them where it was barely -20C outside (this is one tough family). Danny and Sacha got the Indian Battle park snowy family photos they had hoped for and the kids were such great sports about it, as usual! I can’t believe how big Midnight has grown since I last saw them, from not being able to hold his head up to his big brother Jayden having to wrangle him in as he runs away! We explored just outside of the Helen Schuler Nature Centre and the boys had so much fun playing in the snow and jumping around to stay warm. Lucas is getting so big! 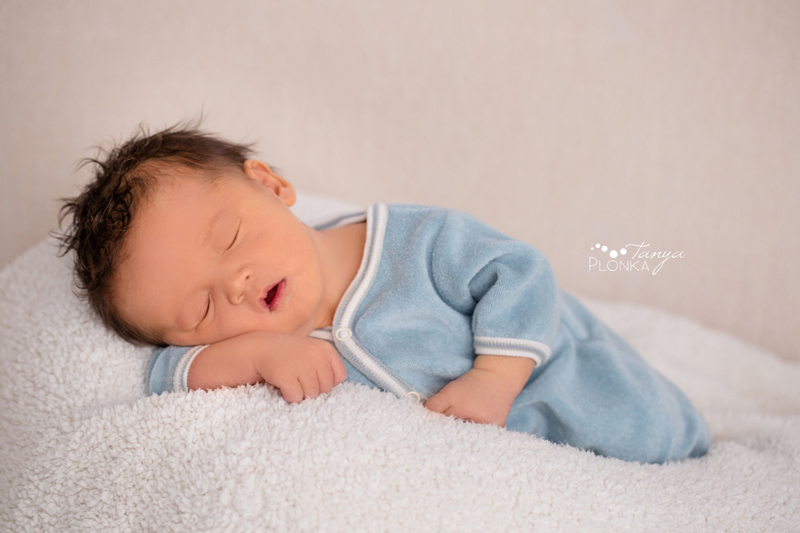 I last saw him for his newborn photos and now he’s running around and being adorable all over. 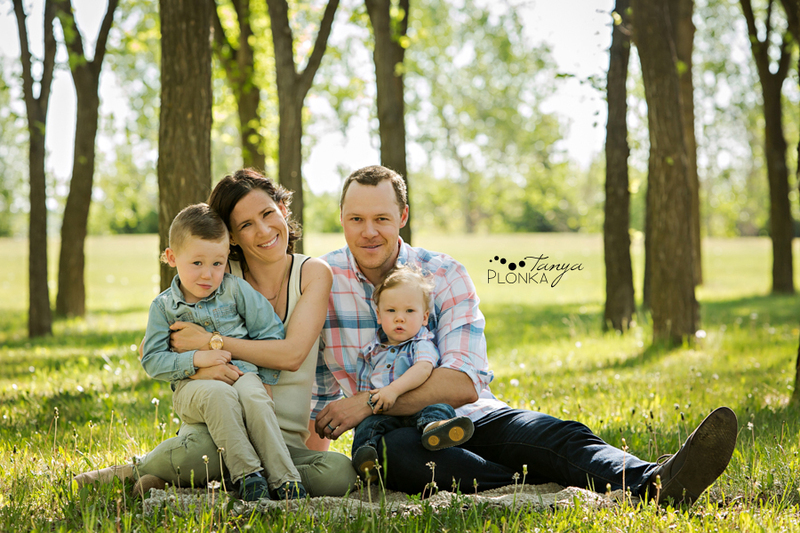 His family visited Lethbridge to have an Indian Battle Park autumn family session and Lucas was READY. As soon as I greeted them, he flashed me an ear to ear grin and not once during photos did he lose that smile. Well, towards the end he got a little more serious but a few perfectly timed fart sounds definitely fixed that. 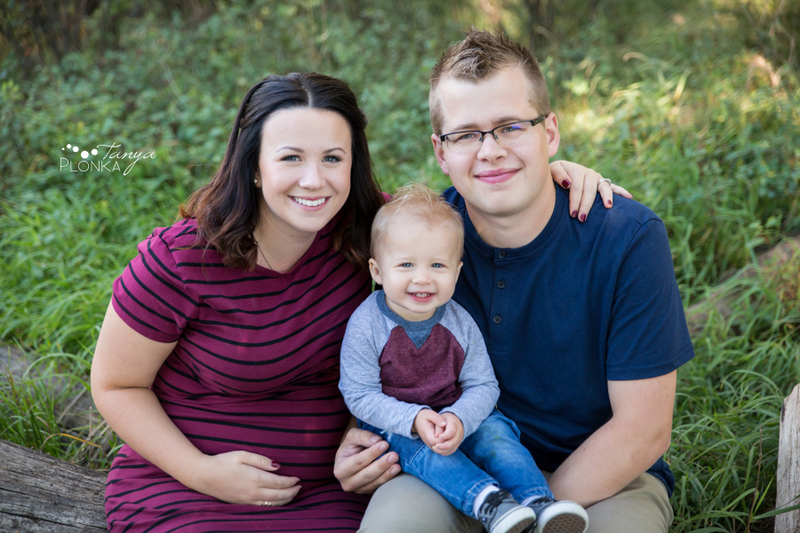 It’s amazing to see how much joy he brings his mom and dad and I’m excited to see their family growing!